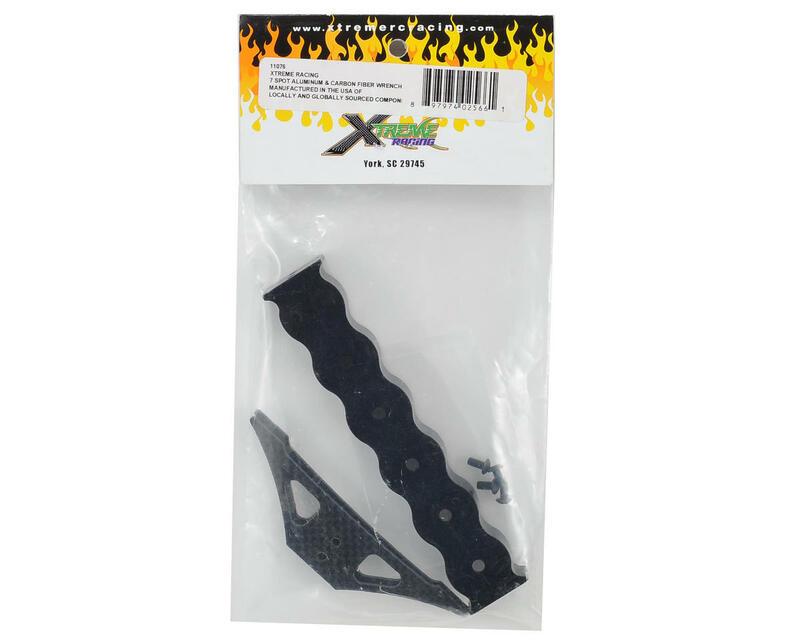 This is the Xtreme Racing 6 Spot Aluminum & Carbon Fiber Wrench Holder. This tool stand provides users with a convenient place to keep up to six tools within easy reach. The stand features a billet aluminum tool holder and carbon fiber legs, and was designed to hold tools with an 18mm handle. 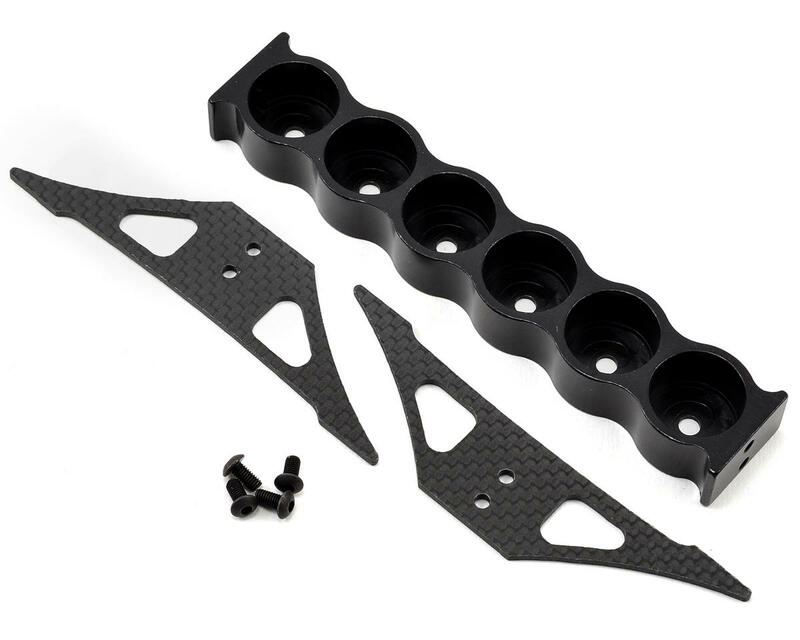 Package includes tool holder components and assembly hardware.